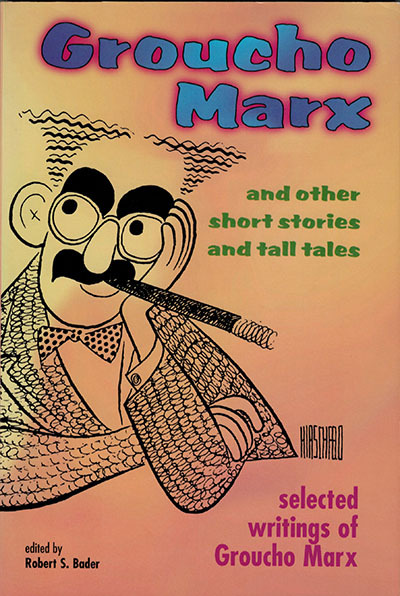 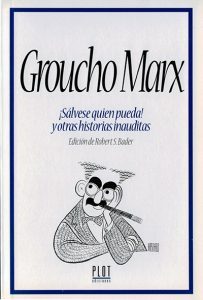 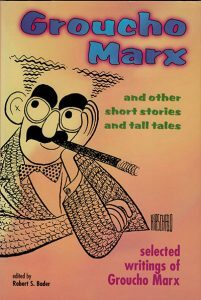 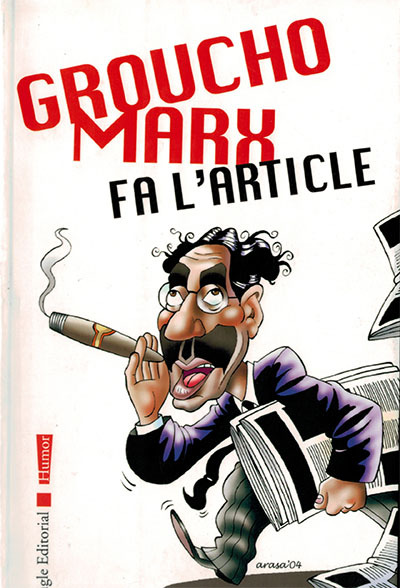 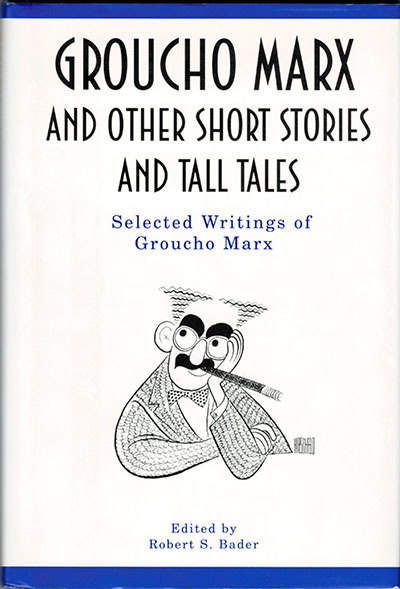 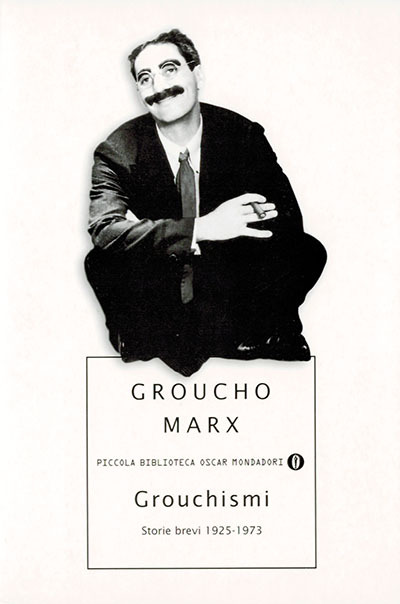 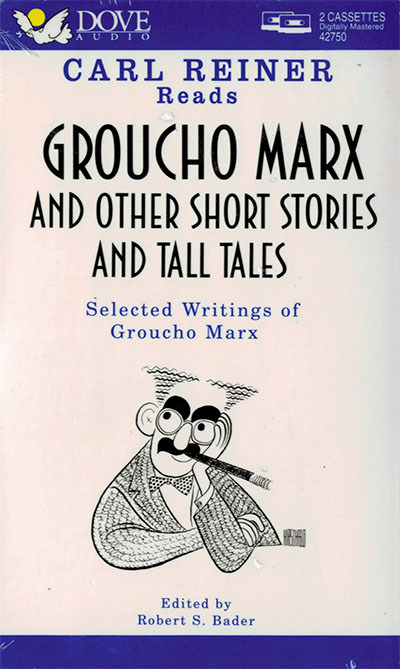 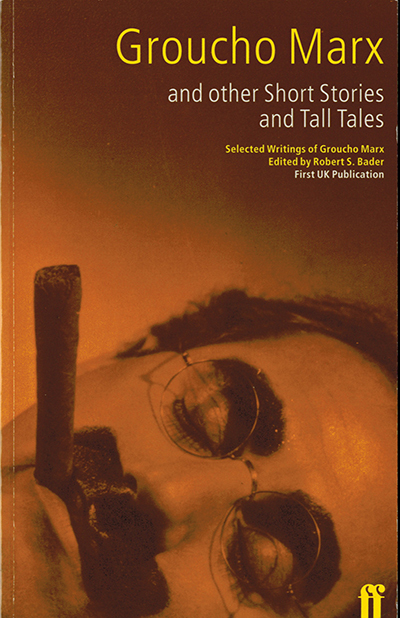 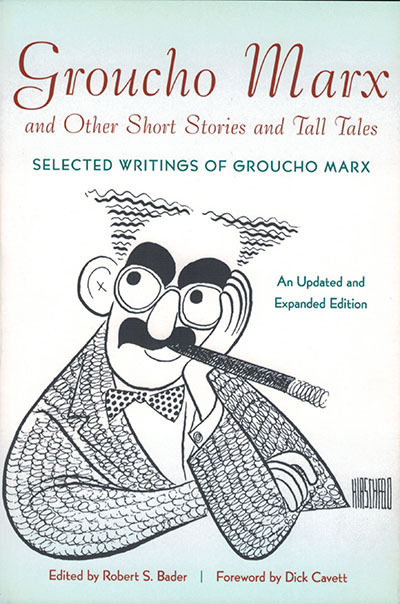 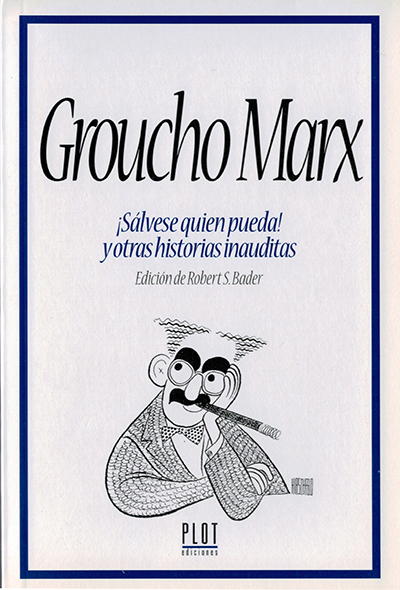 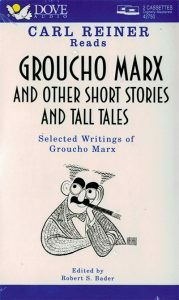 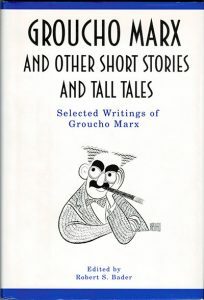 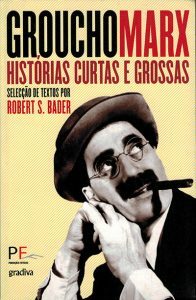 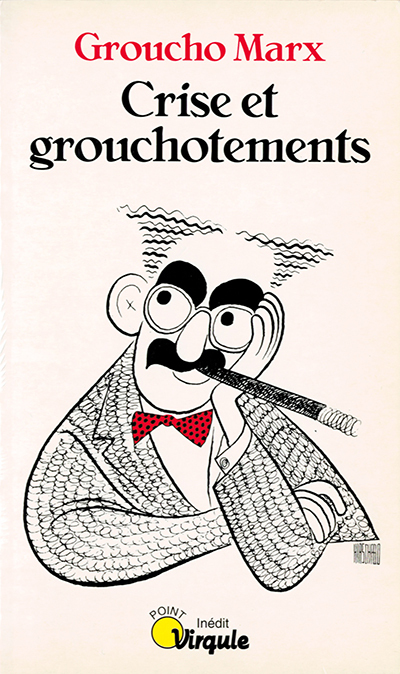 Groucho Marx and Other Short Stories and Tall Tales has been published around the world and translated into several languages. 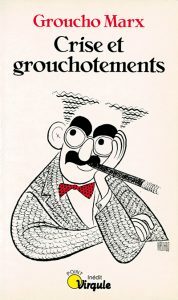 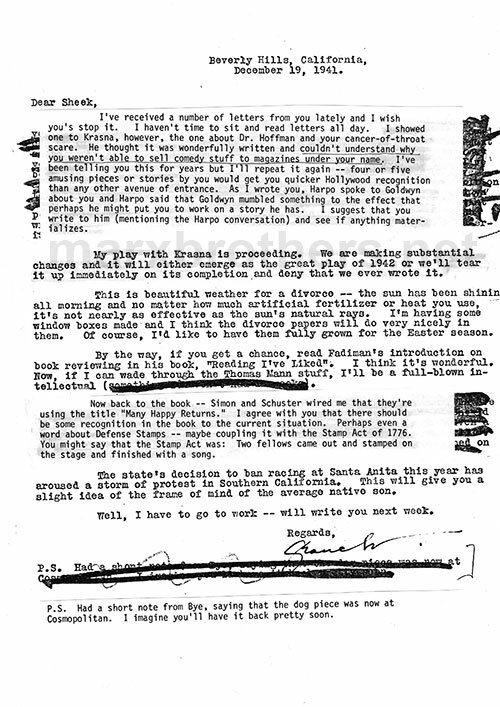 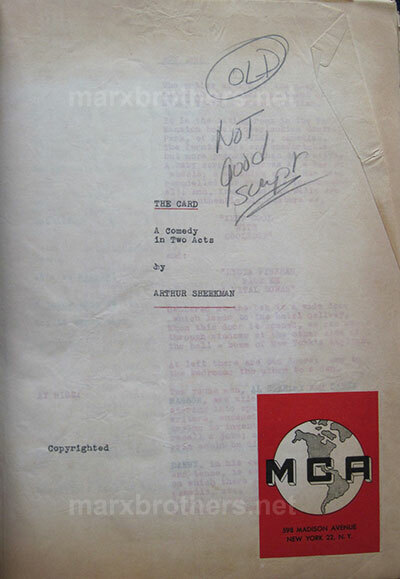 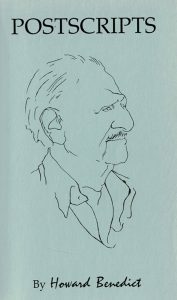 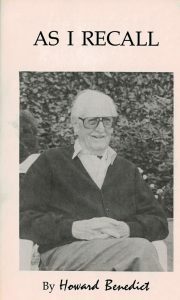 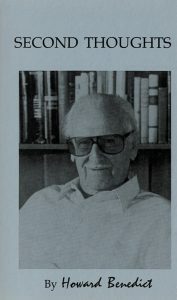 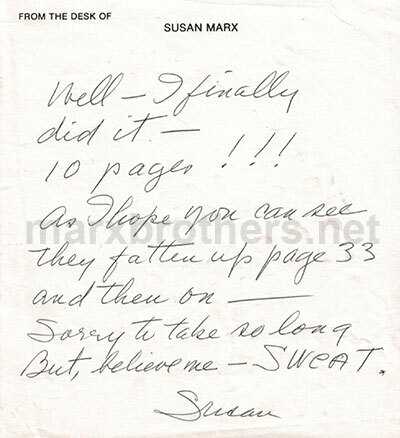 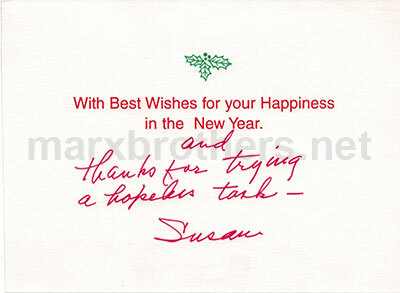 The book has remained in print for more than twenty years. 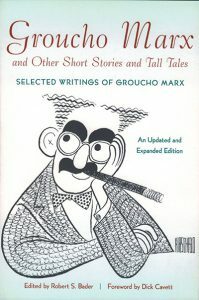 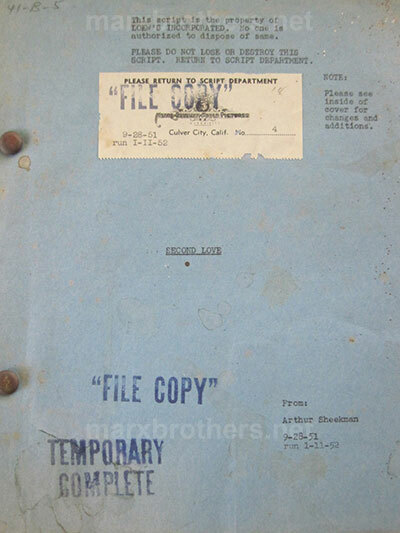 An expanded edition was published in 2011.